Catholic Social Services of the Upper Peninsula has served as a shining example of God’s work throughout the UP since 1915. Our efforts to nurture, stabilize and strengthen families and serve the poor promotes the teachings of the Catholic Church and God’s universal love. Here are a few examples of how we serve our community. Last year your Catholic Social Services of the UP helped heal over 1,250 of your neighbors, friends and family members through our counseling services for mental health treatment and addiction recovery. Our adoption and foster care services gave over 25 children each month an opportunity to know God’s love in a safe, nurturing home with loving parents. Our re-entry facility supported numerous young men as they returned after incarceration to become productive citizens in their community. Our community outreach efforts oversaw the care and provided a loving home for 32 monthly adult residents at our affordable managed care facility. 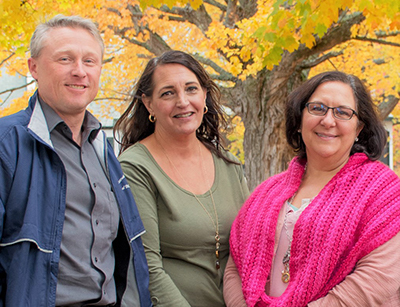 Working in the spirit of God’s universal love, our mission is to nurture, stabilize and strengthen the diverse families of the Upper Peninsula community. Catholic Social Services of the Upper Peninsula has served as a shining example of God’s work throughout the UP since 1915. CSSUP continues to develop even greater capacity to serve individuals and families in need. Our efforts promote the teachings of the Catholic Church, God’s universal love, and demonstrate good stewardship. We are postured and prepared to adjust to our changing environment including expanding our services to meet increased demands in more UP communities. Invite God into our lives and in the lives of those we serve. 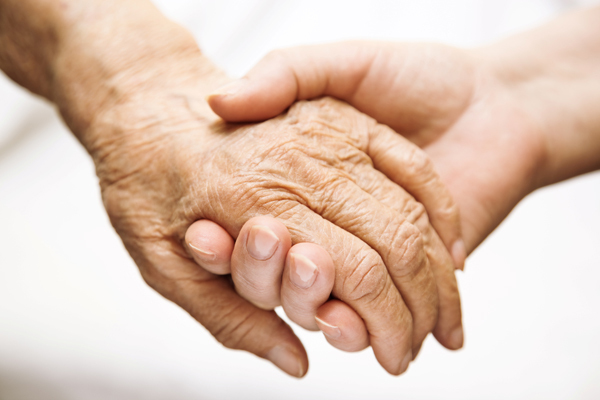 Find opportunities to promote pastoral care and spiritual healing. Nurture, stabilize and strengthen UP families and communities as they struggle with grief, loss, depression, anxiety, addiction and trauma. Protect vulnerable children and build strong families through our child welfare, foster care and adoption services. Perform as good stewards of the resources provided to us and set an example of efficiency within the Diocese. Promote the teachings of the Catholic Church in our words and deeds. Continue to improve and develop as an organization and maintain the ability to adapt to our changing environment. Take care of the CSSUP team and their families by fostering a safe, productive work environment that promotes selfless, dedicated service. Catholic Charities USA’s member agencies and affiliates report that 3,192 local Catholic Charities agencies and programs helped 9,285,479 unduplicated clients in 2012. To see a visual breakdown of clients served, services provided and how we are funded download the 2012 Survey.